11 % Rabatt auf die gesamte Bestellung inkl. Portofrei Lieferung weltweit. 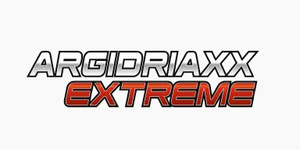 Argidriaxx is a sensational, completely newly developed muscle building product in capsule form. Without harmful side effects, certified and over the counter. Specially designed and precisely coordinated composition of the high-quality ingredients for a quick success.